If It's Hip, It's Here (Archives): Lean, Mean, Trims The Green & Every Lazy Homeowner's Dream. 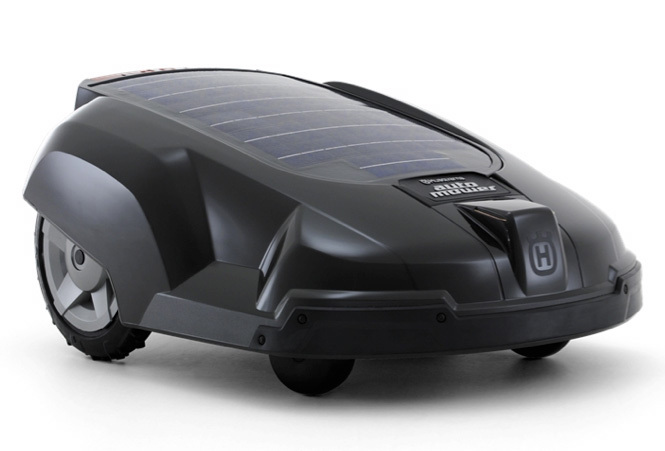 Husqvarna's Automatic Robotic Solar Lawnmower. Lean, Mean, Trims The Green & Every Lazy Homeowner's Dream. 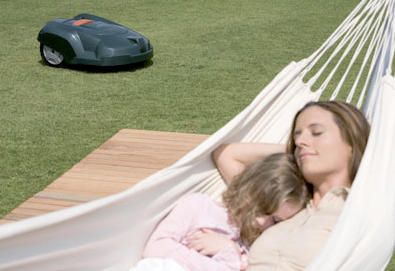 Husqvarna's Automatic Robotic Solar Lawnmower. I know it's Mother's Day today (Happy Mother's Day!) and this would be way up there on my wish list. If I had kids. Or a lawn. Regardless, this is one of those luxuries I aspire to own. 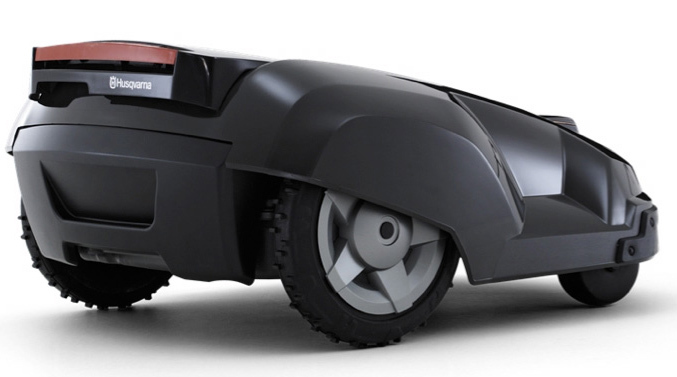 It's as though an eco conscious RoboCop gave birth to a lawnmower. 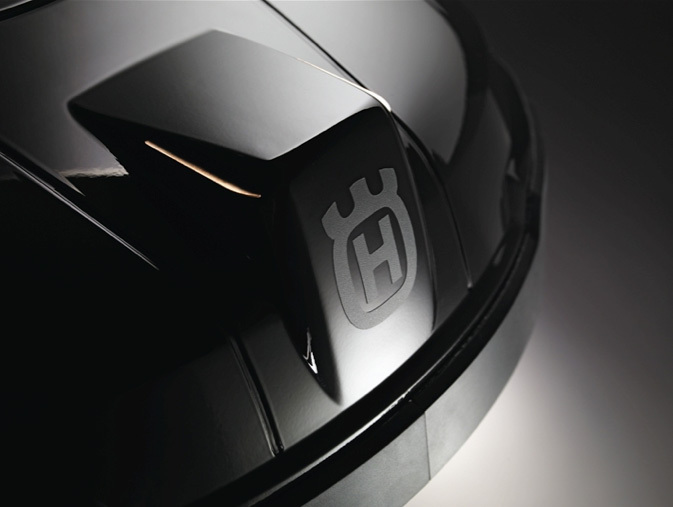 Husqvarna's top of the line automated robotic mower is as beautifully designed as a new sports car and it will mow your lawn without complaining. 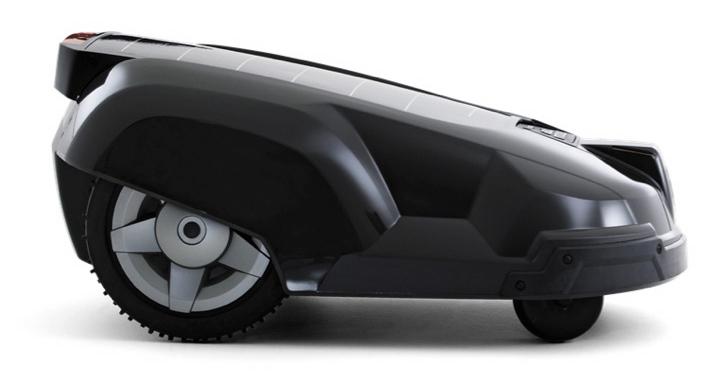 (Plus, I'd love to see it battle with a Roomba). No emissions, low noise (see the people pleasantly sleeping in the hammock? lol), low energy consumption, weather-proof and can handle slopes up to 35%... oh, and did I mention? You don't have to mow your own lawn! 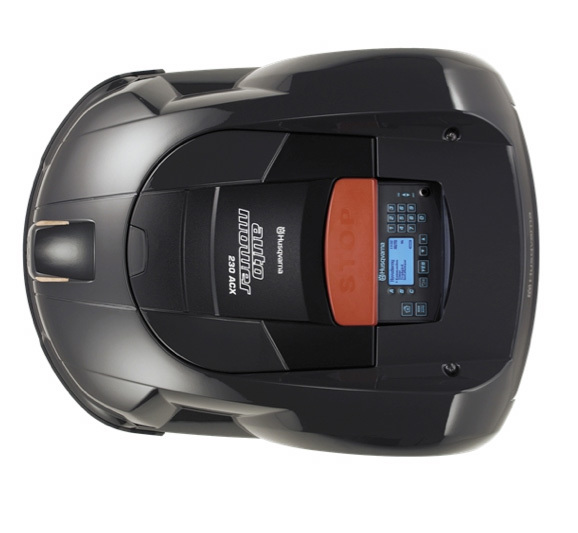 The product uses considerably less energy than any conventional mower. 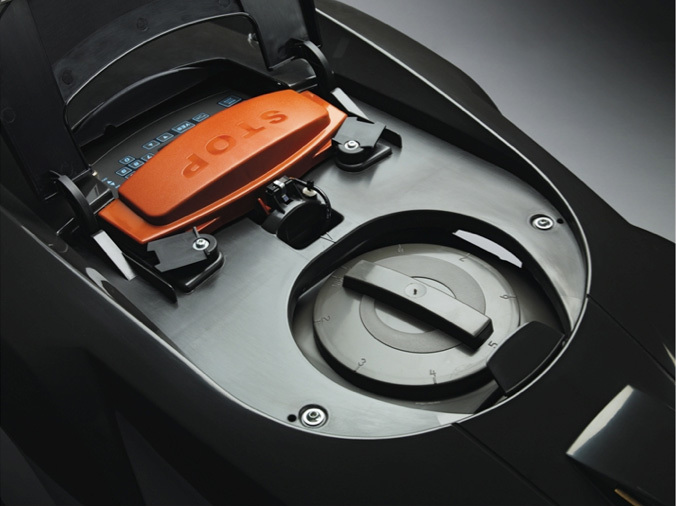 That's because in addition to a charging station, it comes with a large integrated solar panel. 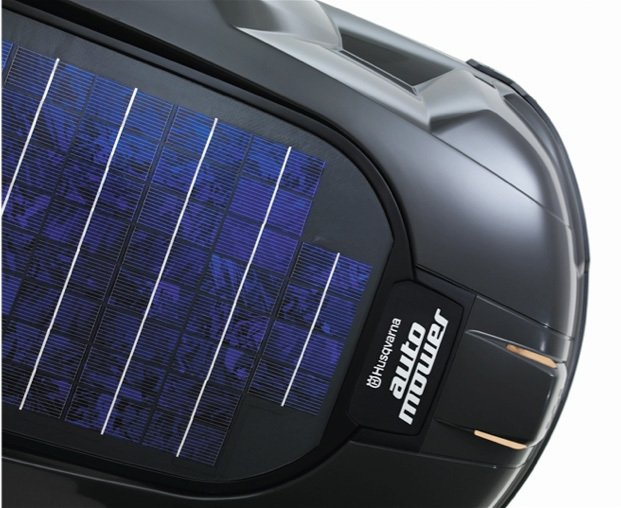 When there is daylight available, the solar cells enable the mower to extend its cutting periods before it needs recharging. 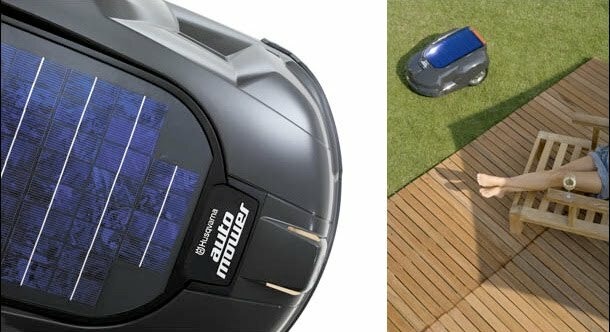 That means a cut lawn in a shorter time, even lower power consumption and an extended battery life. 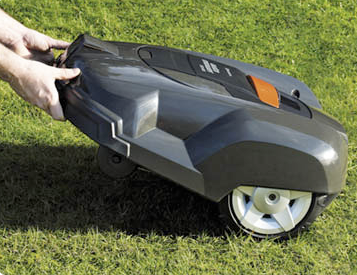 Suitable for lawns up to 1/2 acre, depending on light conditions. Like I said at the beginning of the post, this one is their top of the line and the price reflects that. With a suggested retail price of $3,000.00, you'd better have lots of lawn or lots of disposable income, preferably both. 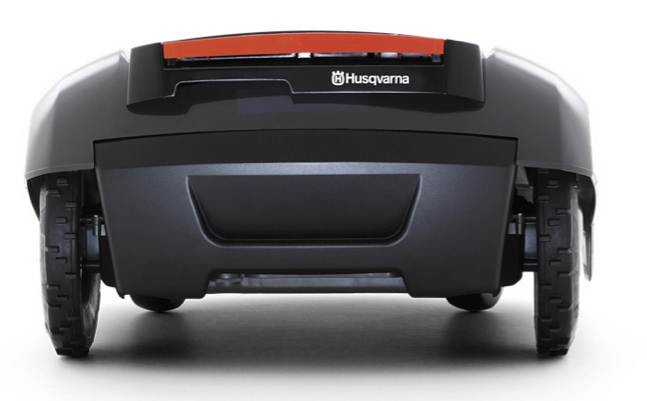 To find where to purchase the Husqvarna Automated Solar Hybrid Mower, go here.